This week all the children from Year 1 to Year 6 started to review the topics or texts they have learned this term. 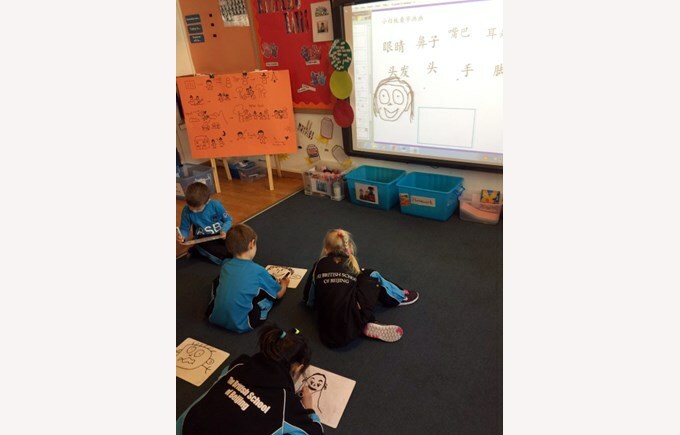 Key Stage 1 children played many interesting games to practise their vocabulary and sentence patterns. Key Stage 2 children, especially Tian’an men group and Forbidden City group worked in small groups and help each other using the app Quizlet Live. In Early Years, Nursery and Reception children talked about about winter. They enjoyed listening to the songs and stories about winter and some children even made their own funny looking snowman.